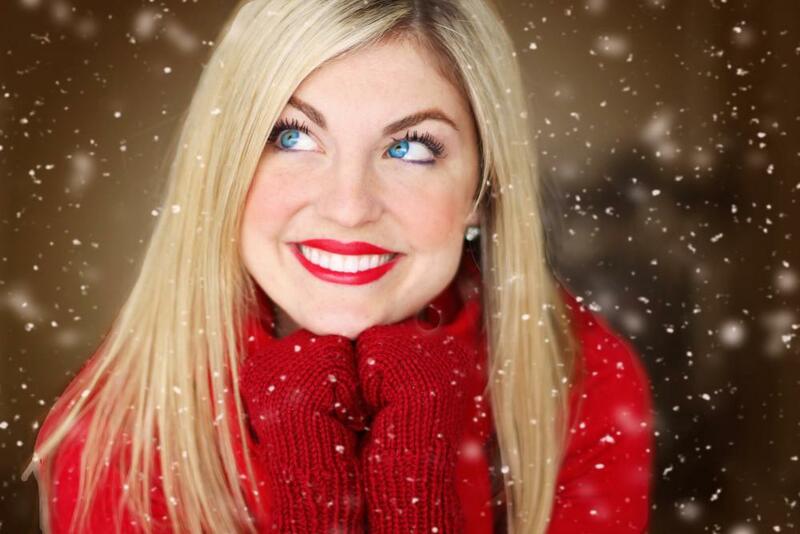 Forest Hills Orthodontic Associates Blog How Long Will My Invisalign Treatment Take? When celebrities such as Tom Cruise and Justin Bieber sought to correct their smile flaws, they turned to Invisalign®, avoiding the unsightly appearance of a mouthful of metal, pain, and dietary restrictions that accompany traditional braces. You too can get a Hollywood smile without the hassle of old-school brackets and wires. Emanuel Mizrahi, DDS, of Forest Hills Orthodontic Associates in Forest Hills, New York, has used Invisalign to treat countless teens and adults with a wide array of orthodontic issues. What makes Invisalign special? 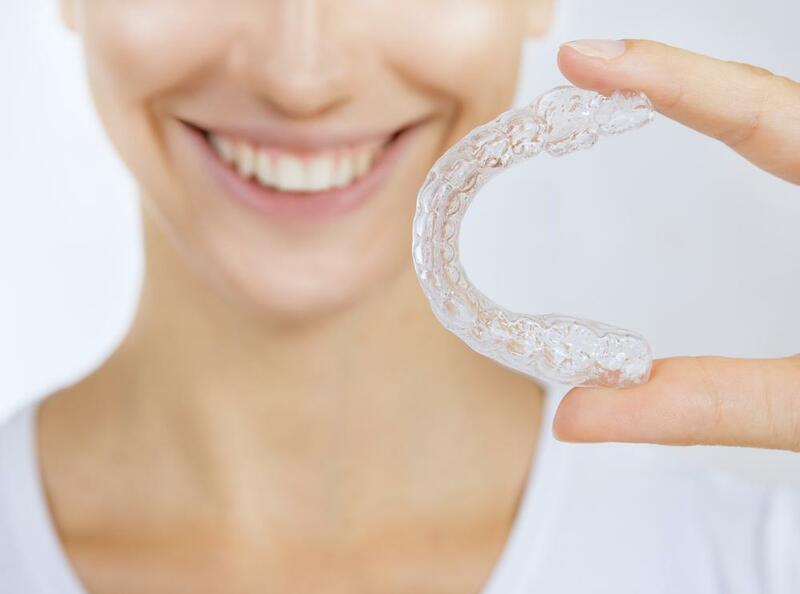 Invisalign uses clear aligners that gently guide your teeth into place. There are no metal wires or brackets. The custom aligners are virtually invisible, so most people won’t even know you’re wearing them. You’ll have no embarrassing metal smile, and you won’t need any wax to protect your gums from protruding wires. Another major feature of the Invisalign system is that your aligners are removable. You can take them out when you eat, drink, and brush and floss your teeth. With traditional braces, most people have to watch what they eat so foods won’t stick to their braces. You can forget about that inconvenience with Invisalign. With Invisalign, you can pop out your aligners in seconds and eat what you want. 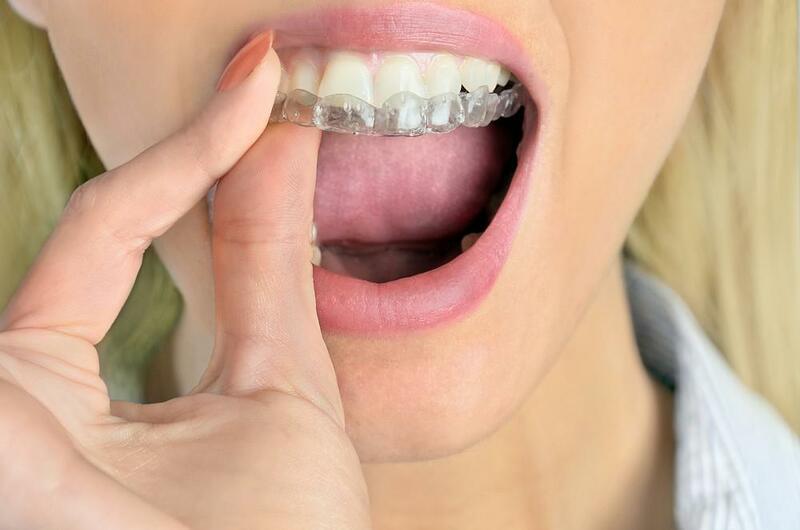 When it comes to oral hygiene, people with traditional braces have to weave awkward floss threaders between their metal wires and brackets and hope they get everything. With Invisalign, you can pop out your aligners and brush and floss like normal. First, Dr. Mizrahi assesses your teeth to make sure you’re a candidate for Invisalign treatment. If you are, he takes impressions of your teeth so he can plan how to best move them into position and calculate how long your treatment will take. He then sends this information to a laboratory to create your custom aligners. If you’re like most patients, you’ll get about 24 sets of aligners, and each set will slightly change the angle of your teeth. 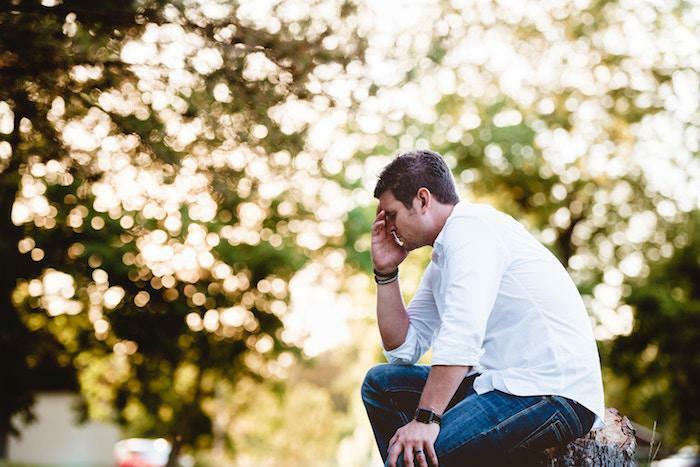 Dr. Mizrahi will give you specific instructions on when to switch to the next set. Most patients switch to a new set every 1-2 weeks. You’ll visit Dr. Mizrahi every six to eight weeks to ensure your treatment is progressing as expected. For the best outcome, Dr. Mizrahi will likely recommend you wear your aligners 22 hours a day, taking them out only to eat, drink, brush and floss. Although treatment time differs from patient to patient, the average Invisalign treatment takes nine to 15 months. With traditional braces, the time takes two to three years. Dr. Mizrahi also offers AcceleDent®, which can complement your Invisalign treatment and help straighten your teeth even faster. The hands-free mouthpiece applies precisely calibrated micropulses to the roots of your teeth and surrounding bone. Using this system 20 minutes a day at home can move your teeth up to 50% faster. If you want the smile of your dreams without all the hassles of traditional braces, book an appointment with Forest Hills Orthodontic Associates online or over the phone and see if Invisalign is right for you.